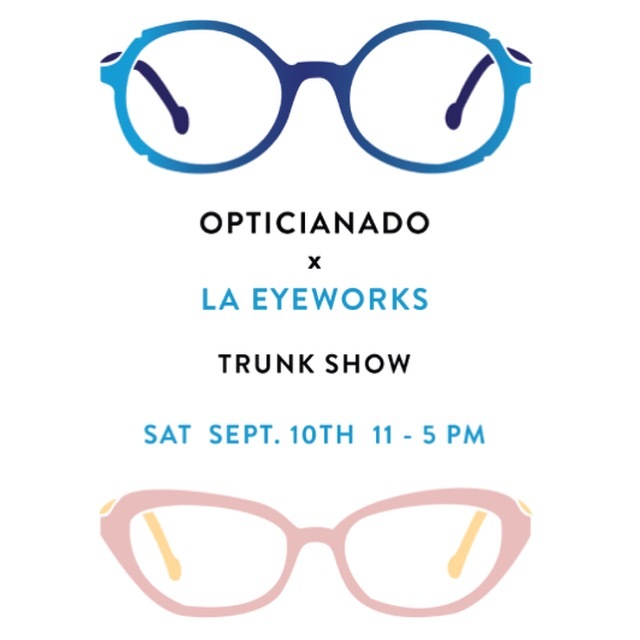 We’re thrilled to announce that this weekend we will be holding a trunk show at our shop for one of our favourite contemporary designers, LA Eyeworks! 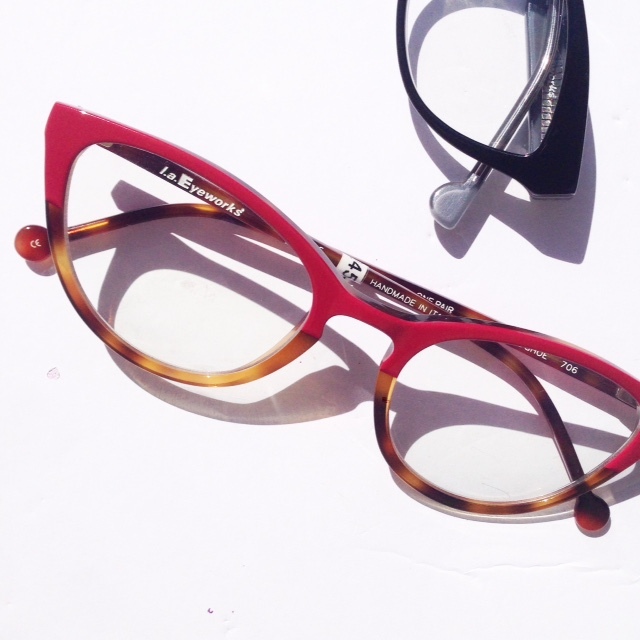 With an eclectic variety of frame shapes both classic and daring, LA Eyeworks offers a ton of options for those looking to spice up their style with glasses that are modern and funky, with fabulous details and a clear sense of innovation and artistry. If you’re intrigued and on the hunt for fresh, unconventional glasses, come see us this Saturday and Sunday at 2919 Dundas St. West! 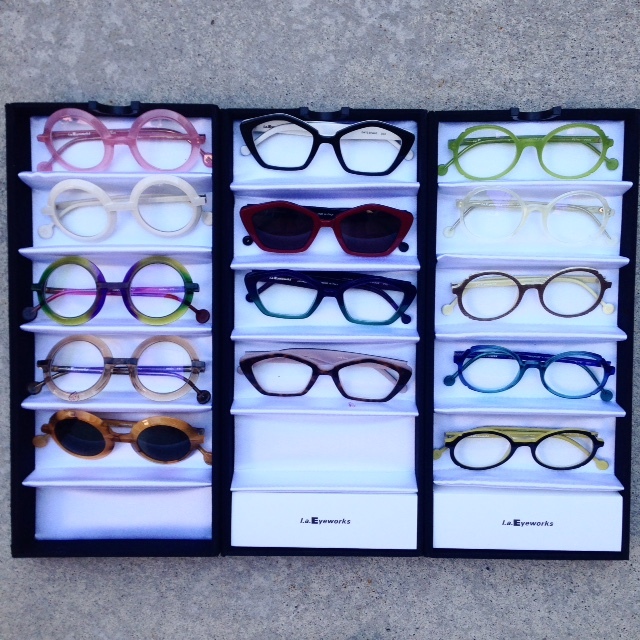 Chat with our staff about your options and peruse a truly one of a kind frame collection.